When Hurricane Maria hit Puerto Rico last year, it caused billions of dollars of destruction, but among the costly collateral damage is a highly controversial repair contract that has been called bad for Puerto Rico. No fewer than five governmental bodies, including the FBI, launched inquiries into the $300 million agreement between the Puerto Rico Electrical Power Authority (PREPA) and Whitefish Energy, an inexperienced Montana-based startup with two full-time employees, to restore the island’s devastated power grid. The whole ordeal could serve as a case study in how not to negotiate a contract. (Hint: Ignore advice from lawyers and accept all terms). An independently prepared 2016 report suggests PREPA is chronically mismanaged and likely corrupt. 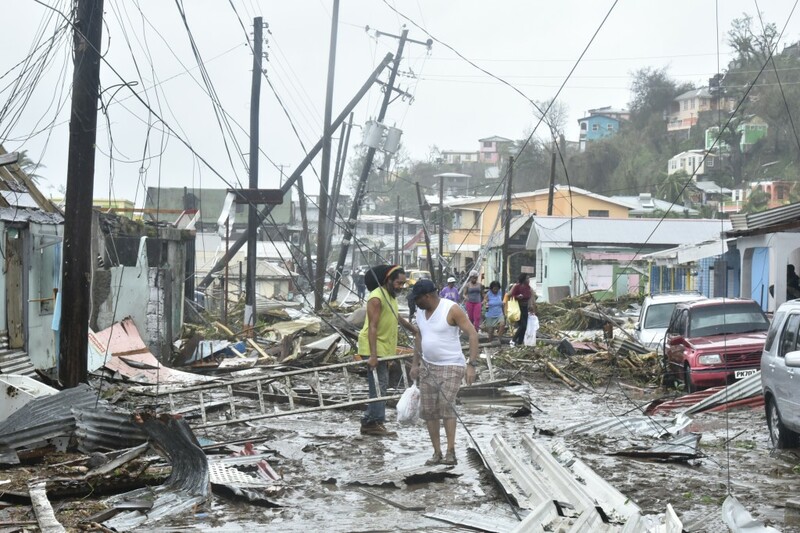 Before the storm even hit, the island’s grid was decaying, and the worst damage occurred in a key region for power generation. PREPA, which accounts for over 12 percent of Puerto Rico’s $73 billion in debt, has cut corners on maintenance for years. Puerto Ricans face worse service and higher costs than other Americans. Labor union representatives think officials have been intentionally running the utility into the ground to hasten its privatization. Typically, government bodies form contracts through open bidding, but PREPA took no official bids. Bidding can be time-consuming in an emergency. For that reason, most governments employ mutual aid agreements instead. The Emergency Management Assistance Compact allows states and territories including Puerto Rico to seek aid from each other to reduce costs and response time. PREPA did not seek this option either. Gov. Rosselló and PREPA’s contracting officer, Ramón Caldas (who since resigned), have maintained that they had no other option because the bankrupt authority (part of a bankrupt municipality) had no leveraging power and no time to waste. The Puerto Rican officials say they selected Whitefish, which had never performed a job this size, for its skill set and because it would not demand a large down payment. Caldas says he was unsure PREPA could handle logistical challenges like transporting other entities’ utility crews under a mutual aid agreement. Instead, Whitefish, which functions as a general contractor, hired workers who could have been brought in through a mutual aid agreement and charged PREPA twice the average rates for their wages. Additionally, PREPA did not internally vet the contract. Ramos said his vetting of Whitefish consisted of “check[ing] them out on the internet.” At the time the initial deal was signed, six days after landfall, the company’s site consisted of a single photo featuring a helicopter and contact information for a spokesperson. Though apparently skilled in mountainous regions (hence, the helicopter photo), Whitefish’s inexperience with shipping equipment at sea led to PREPA paying for expensive charter flights. Secretary of the Interior Ryan Zinke knows Whitefish’s CEO because they are from the same hometown, but there is no evidence that Zinke played a role in the deal. One way or another, American taxpayers will likely pay the bill for at least some of Whitefish’s work on restoring the existing grid. For future improvements, the financial control board that is overseeing Puerto Rico’s debts in bankruptcy is now actively betting on privatization. PREPA’s assets could be sold to attract investment from the likes of so-called “disaster capitalists,” putting them at odds with the hedge funds that hold millions of the territory’s debt. In meantime, Puerto Rican citizens are years away from an adequate electrical grid.